Lying in wait beneath the electric hum of Tokyo lies a treasure trove of potable potions, elegant elixirs, and luxurious libations. 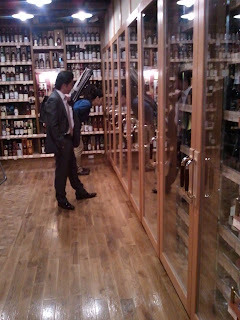 I speak of Tanakaya- a truly world-class bottle shop in Mejiro. When I say world class, I don’t mean “oh it has a few international offerings” or “wow, the presentation is fancy-schmancy”. That is because both of those are understatements. 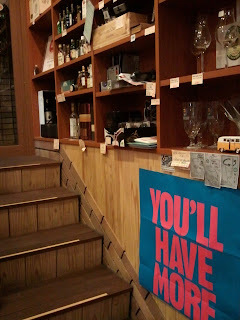 This bottle shop offers an expansive selection of all varieties of adult beverages, stores its wares properly, and, perhaps most astonishing, is reasonably priced (for Tokyo). Takanaya has been in business for over 60 years and even a cursory inspection justifies its long existence. Sleek cedar lines the floors, ceilings, and storage spaces. All of the beer is stored in floor-to-ceiling high refrigerated coolers. 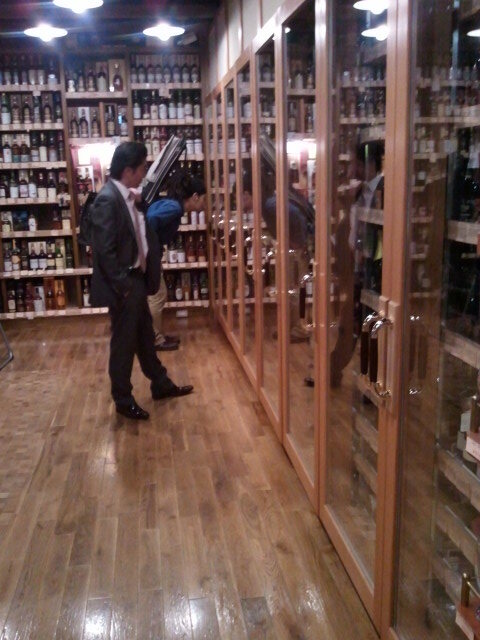 A walk-in cellar hides hundreds of varieties of wine and nihonshu (sake for the English speakers). Innumerable offerings of whiskey, vodka, and whatever sort of liquor your heart desires adorn every square inch of this precious little store. But, as we know, my focus is the beer. Over 300 varieties of imported beer and about 20 Japanese craft brews are available. All of these are amazing. For instance, only 300 bottles of Cantillon Fou' Foune make it to the US per year. There were 7 at Takanaya. Other amazing imported selections included Mikkeller Beer Geek Breakfast, multiple Russian River sours, Great Divide Yeti Oaked Imperial Stout, the complete St. Bernardus lineup, Triple Karmeliet… the list goes on. I walked out with a few of these and a few Japanese microbrews. 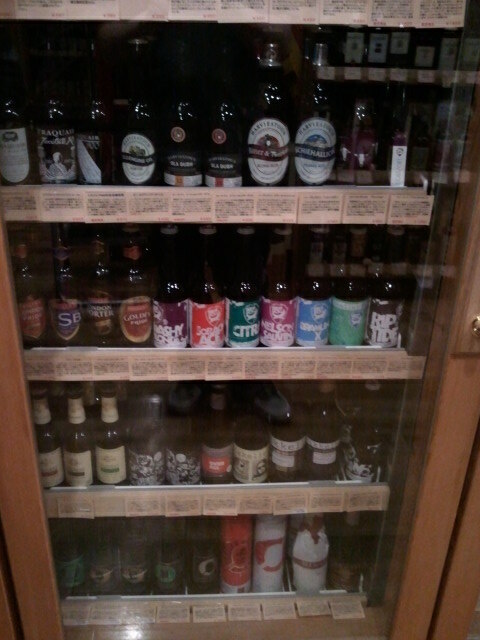 I'll admit the Japanese craft selection was a bit less than I expected, but still it was the best I've found. To get to Takanaya, take the Yamanote Line to Mejiro Station. Take a left out of the exit and walk until you see a McDonalds on your left side. 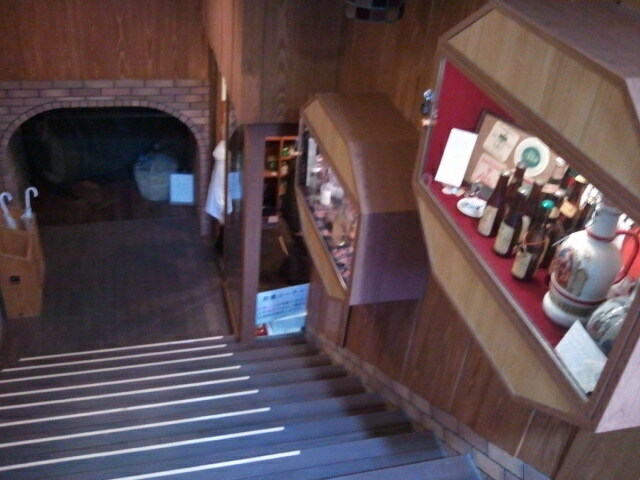 Immediately before the McDonalds there will be a small staircase leadings downstairs. Therein lies Takanaya... and a small piece of my heart.